*TV Guide is reporting that the Sweathogs from 70s sitcom “Welcome Back, Kotter” will reunite for a 35th anniversary reunion at the upcoming TV Land Awards in April. 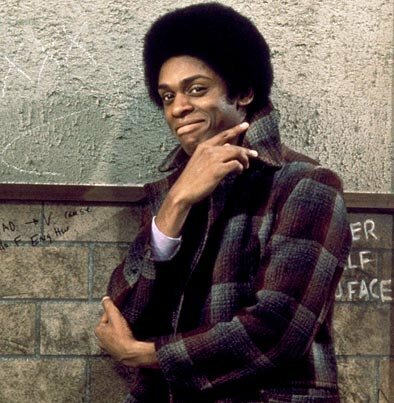 As of now, Lawrence Hilton-Jacobs (Freddie “Boom-Boom” Washington), Ron Palillo (Arnold Horseshack) and Marcia Strassman (Mrs. ‘Kot-tear’) are confirmed. And after years of sending his regrets, John Travolta (Vinnie Barbarino) has finally agreed to make an appearance. 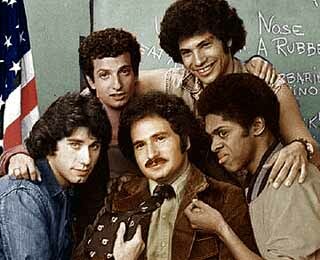 The reunion is still minus Robert Hegyes (Juan Epstein) and Mr. Kotter himself, Gabe Kaplan. But TV Land says that more cast members from the 1975-1979 sitcom will soon be announced. “Family Ties” and “The Cosby Show” cast reunions are also being planned for the awards ceremony, which tapes April 10 and will air on TV Land Sunday, April 17 at 9 p.m.